Our collection of heath specialists has grown again in 2019. We have recently added two new massage therapists to The Pedaler Health giving our clients access to massage 3 days per week. We are excited to welcome Amie on Mondays and Thursdays, and Vicki on Fridays. Both clinicians have a wealth of experience dealing with cyclists and multi sport athletes. Amie and Vicki join Nathan (Podiatry), Anouksa (Physiotherapy) and Matthew (E.P) who consult weekly from The Pedaler. We will be announcing a few new names to the health team over the coming weeks to help us look after the needs of Brisbane’s cycling, running and multi sport community. We are also excited to almost be ready to roll out our two new key technology additions to The Pedaler as well - Saddle Pressure Testing Hardware and a Virtual Wind Tunnel. 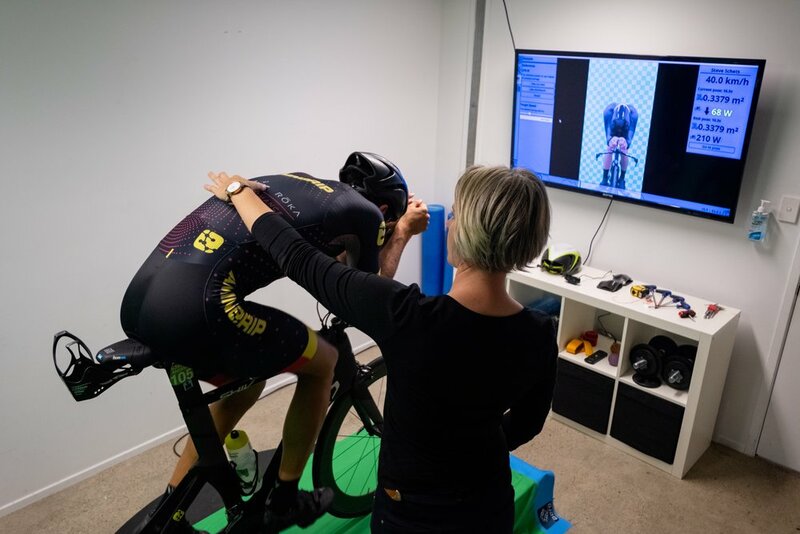 These are hugely exciting additions to our business and allow athletes a chance to get more comfortable on the bike whilst also being more efficient. These new features will be handled primarily by Anouska - our Physiotherapist. Whilst we are usually busy, we typically have appointments available each week so give us a call and let us help you get more comfortable. All health bookings can also be managed online as well. 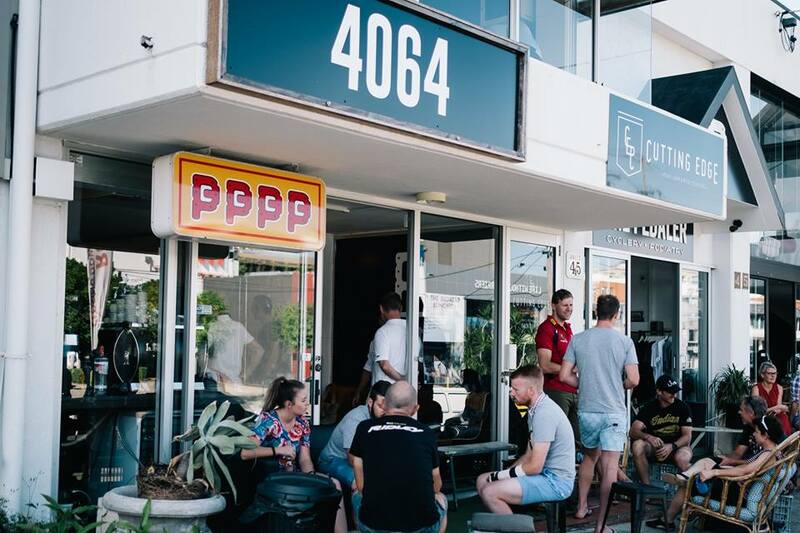 With the summer of cycling back on the radar, and the demand from our regulars taken under consideration, we are back at it Saturdays from 7am till noon. We snuck a few in before Christmas, but we can confirm that our increased hours are to remain in place. Enjoy a Fonzie Brew with the crew and break down the weekends racing in our clubhouse type atmosphere. For most health insurers, December 31st marks the point where your benefits reset. It means, if you want a 2nd set of orthotics to use in your cycling or walking shoes, now is the time to use your benefits prior to the reset period. All our valued clients at The Pedaler are entitled to 2nd set of orthotics with no 'out of pocket' costs with the use of their Private Health Fund*. Make sure you book a time, or give us a call to avoid missing the December 31st deadline as we get quite busy in December. We are fortunate to be one of the few remaining Podiatry Practices that still has its own lab. This allows us to create unique solutions for all shoe and foot issues. If you’ve been putting off seeing a Podiatrist to organise orthotics to alleviate pain, improve comfort or prevent potential problems, then get in now and we can prescribe your custom set of orthotics now, then issue you with a 2nd set in the new year at NO GAP. The benefits of being a Pedaler Patient. 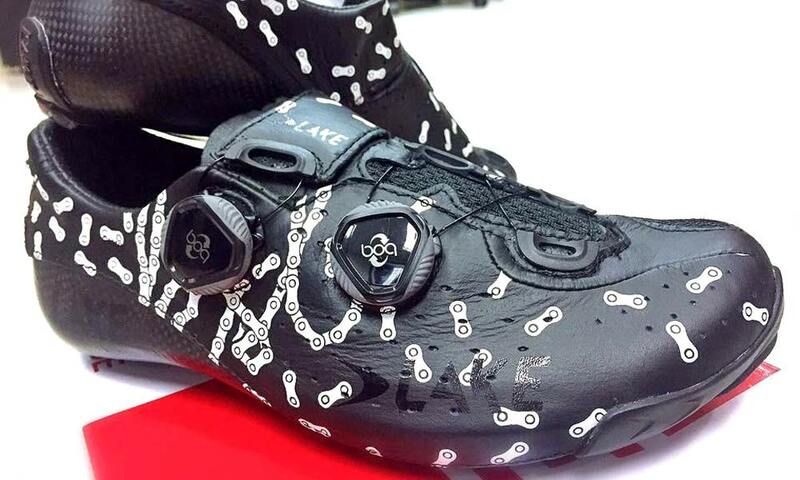 We are frequently asked the question; ‘'what are the best cycling shoes?’’ and to be honest, there is no blanket answer for this one. There are certainly shoes that are made with better materials and have design features that set them apart from their peers, but when it comes down to it, you need to make sure you get the right shoe for your foot. There are a few key points to ensure you are on the right track when it comes to finding a good shoe fit. The length of the shoe should ideally run just past your longest toe (not necessarily your big toe). On occasion there might be just a slight touch at this point when sitting but it should diminish when on the bike (we often trial shoes with patients on the bike to double check). Avoid getting shoes where the gap at the end of the shoe is more then one centimetre as it makes the shoes widest point DIFFERENT to the widest part of your foot. It’s a common mistake as riders go longer for width. As the shoe gets longer, the widest part of the shoe also moves forward. It also then becomes very difficult to get the cleats far enough back for an appropriate fit. The width of the shoe should cradle the foot without FIRM compression. It’s totally acceptable for the walls of the shoe to push on the foot, but not to compress and create issues. The insole of the shoe will normally be narrower then your foot - that’s ok because the upper will balloon a little around your foot. As a rule of thumb, if the insole is wider than your foot, then your shoe is too wide. There are exceptions here for feet with specific problems, but as a rule of thumb, an insole that is a little narrower then the foot is fine. Toe Box Shape is crucial for reducing the potential for toe issues and numbness. Make sure your foot type and toe shape suits the upper shape of the shoe. They are all different, so don’t cram your foot into the wrong shoe. Also, toe box volume or ‘depth’ differs across shoe ranges. If you have a big forefoot or big toes, get a deeper toe box. Some shoes are very narrow here and this can create huge issues. Heel Cup width and fit is also very important. Each shoe brand has different heel cup shapes that can hug the heel well, or cause irritation and numbing. The back of your heel is very boney and often has lots of lumps and bumps. If this is the case, look for a softer heel cup. Many shoes now have adjustable heel cups or mouldable heel cups as well. These certainly do help improve the fit. As a rule, if you have lumpy heels, don’t look for a lightweight shoe with no heel padding. Closure Systems vary across all shoes. In general, the more the merrier. More straps or boa dials may slightly weigh down the shoe somewhat, but it certainly improves the specificity of the fit. Laces, whilst being difficult to adjust whilst riding also provide a very secure and comfortable closure system. Ideally, if you have issues with your forefoot, it is normally a good idea to have a closure system located in this area to allow for micro adjustments. Stiffness becomes important as your ability starts to improve. Just like your bike, the difference in shoe stiffness becomes realised as you demand more from your riding. 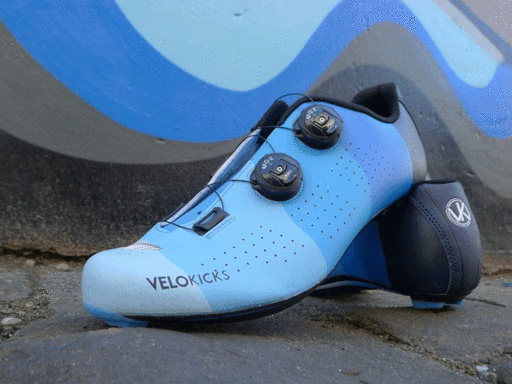 The stiffer sole creates a more effective lever arm for pedalling and makes for a better riding experience in general. Keep in mind however, correct fit becomes more important in high performance shoes due to their high levels of rigidity. If you have problems, pain or numbness in your shoes, seek help from a qualified podiatrist or chat to you bike fitter. If you aren’t sure who to see, then check on the partners page of cobra9.com.au/partners for those who have more experience dealing with cyclists and cycling shoes. There is also a useful brand by brand advice sheet regarding which shoes suit certain feet. Please Note: Due to the wide variety of fit options available across the brands we supply, we do not hold a large amount of stock instore. Shoe fittings are available by appointment only.